Tinea Versicolor is a rash on the skin that is caused by a yeast infection. It causes pigmentation of the skin in the affected part and results in the development of discolored patches. It generally affects the thighs, trunk, back and the shoulders. 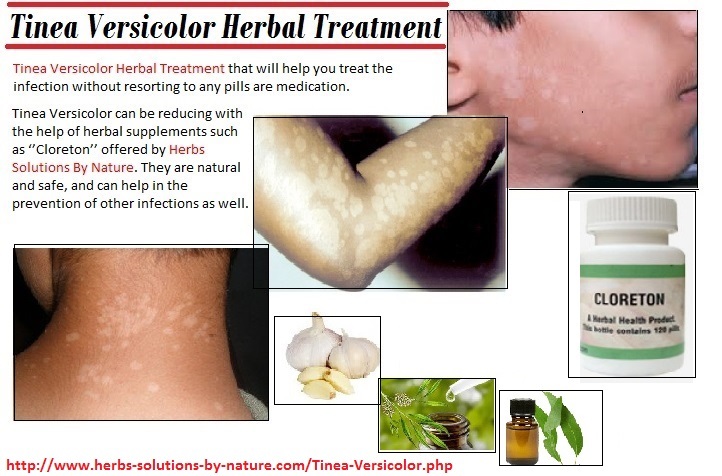 If you are suffering from Tinea Versicolor condition, you do not have to immediately rush to the doctor because there are natural Herbal Remedies for Tinea Versicolor which are very effective. We tell you further about the infection and what you can do to treat it at home. There are many over-the-counter and prescribed antifungal treatments. You can also try some simple inexpensive Herbal Treatment of Tinea Versicolor. Light or dark color patches on the skin on the chest, thighs or the back. 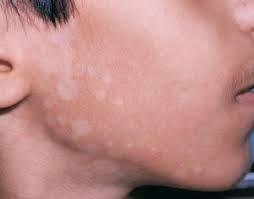 The skin becomes scaly and can cause itchiness sometimes. If your skin is naturally dark, then you might find patches of a lighter color on the skin and vice versa. You may even find patches in skin folds like the underarms and the fold under the breasts. Usually, the infection affects adolescents. The infection occurs during hot and humid months generally. The Causes of Tinea Versicolor infection is two kinds of yeast called Malassezia globosa and Malassezia furfur which are present on the skin surface of adults. While the yeast infection is generally harmless, certain conditions like high humidity, reduce of immunity or hormonal changes in the body can cause an imbalance in the yeast and lead to this condition. Lots of people suffering from Tinea Versicolor go in for current medication like anti-fungal powder and creams or anti-fungal medication upon the suggestion of their doctor. On the other hand there are a number of home remedies and Tinea Versicolor Herbal Treatment that will help you treat the infection without resorting to any pills are medication. This is amazing oil that can help in the Herbal Treatment of Tinea Versicolor. Mix 5 to 10 ml of this oil, 5 to 10 ml of Tea Tree oil and 100 ml of Aloe Vera together. Apply this combination to the affected parts 2 times every day after you shower. 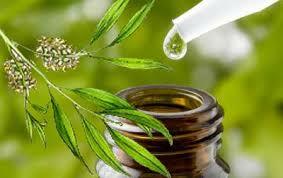 Tea Tree Oil is another powerful anti-fungal remedy to deal with the fungal infection. Mix 1 part of tea tree oil in 3 parts of coconut oil and rub on the affected area. You might experience a kind tingling sensation. 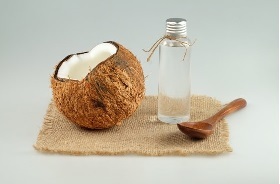 Coconut oil is known for its soothing effect on the skin. It keeps it nourished and moisturized as well. 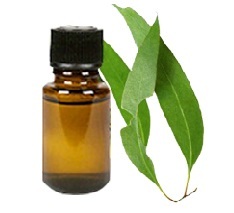 You can use this helpful oil for Herbal Treatment of Tinea Versicolor. All you need to do is massage the oil on to the infected area every day to effectively treat it. Its natural acids will help heal your skin and get rid of the infection. Cloves of garlic are well-known Herbs for Tinea Versicolor. Specialists recommend eating two cloves of garlic with warm water every day before intake anything also. 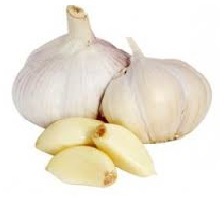 Applying the oil or juice of garlic can also improve the infection significantly. Apply the garlic oil or garlic juice to the affected parts and leave it on for 30 minutes before you bathe. Use a mild soap to wash it off. Aloe Vera gel can be extracted from the mucilaginous leaves of this natural herb and applied to the affected area of your skin. 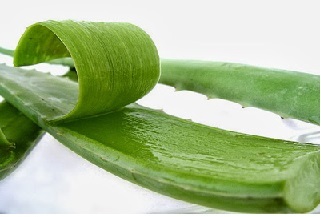 You can also apply Aloe Vera juice on the parts where tinea versicolor has grown and Natural Treatment for Tinea Versicolor. You can even take this herbal supplements in capsule form for good results. 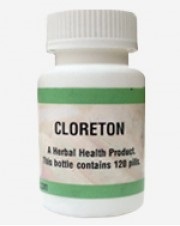 With a little time, Tinea Versicolor can be reducing with the help of herbal supplements such as ‘’Cloreton’’ offered by Herbs Solutions By Nature. They are natural and safe, and can help in the prevention of other infections as well. Make use of what you have at home and get rid of this nasty infection fast and effectively!